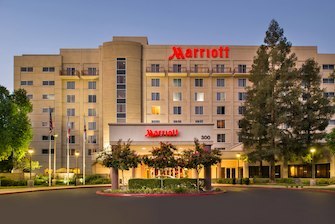 Welcome to the 2019 State Convention at Visalia Marriott at the Convention Center! This page updates with more information, forms, minutes, and other information. link for hotel reservation information. Do you have a question about the upcoming Convention or DEC?